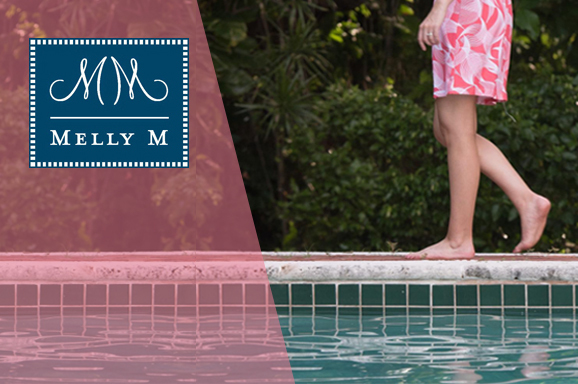 Home » Archive by Category "Resort Wear for Women"
Melly M has become an authority in the design of preppy clothes for women. We are dedicated to remaining recognized as the go-to source of cute preppy outfits for women among other preppy online stores. 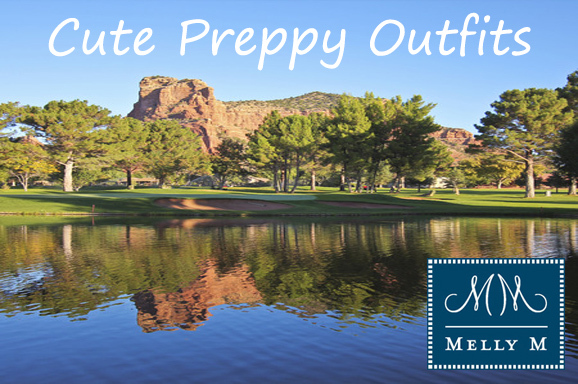 The principles of preppy style clothing are simple to understand and you probably have a grasp on what the basic elements of the fashion trend are. Our team of designers understands the fact, contrary to some individuals’ beliefs, that preppy outfits are not a single flavor or one-size-fits-all solution. We carry an extensive selection of different raiment styles as well a variety of fabric patterns to select from. Our clothing collection is updated seasonally in order to keep our styles fresh, modern, and exciting. This also allows us to create clothing that is appropriate to the weather changes that come throughout the different parts of the year. Color blocking fashion is everywhere these days. You see celebrities like Emma Stone and Beyoncé in color blocked skirt and crop top ensembles. Designer powerhouses like Gucci and Victoria Beckham flood their runways with color block dresses. You can see it on the streets of New York and LA every single day. This popular fashion trend can seem intimidating at first. You are purposefully combining contrasting colors in one outfit after all. But Melly M has the perfect print for those who want to try out this fun style. 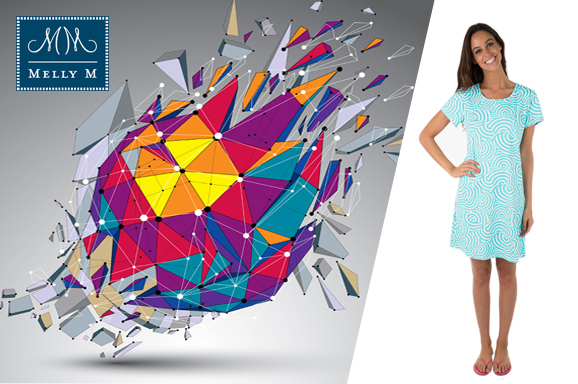 Tibby Multi is a geometric pink, yellow, green, and blue print that makes color blocking fashion a no brainer! Take a look at all of our Tibby Multi pieces and some of our favorite ways to style them! Vacation time is quickly approaching! Whether you are on a work trip, girl’s weekend, or romantic getaway, it is the perfect time to have fun with your wardrobe with fun prints and accessories. Dresses are the perfect vacation wear because they are comfortable and convenient. There is no need to worry about matching a top and bottom ensemble. This makes packing easier and lighter. Also, you won’t have to worry as much about getting ready while on your trip, you can just focus on enjoying your new surroundings. 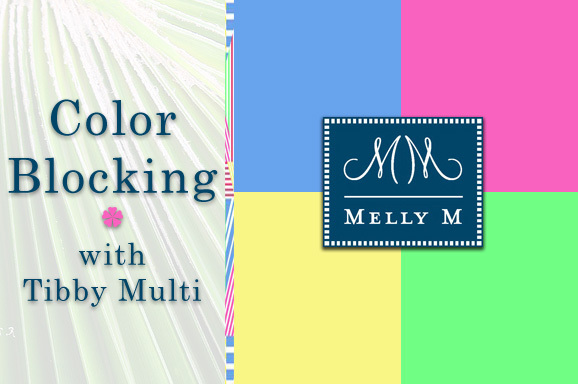 Melly M is all about expressing your playful side with our bright, flattering designs. We have vacation dresses that are perfect for every time of day and type of occasion. 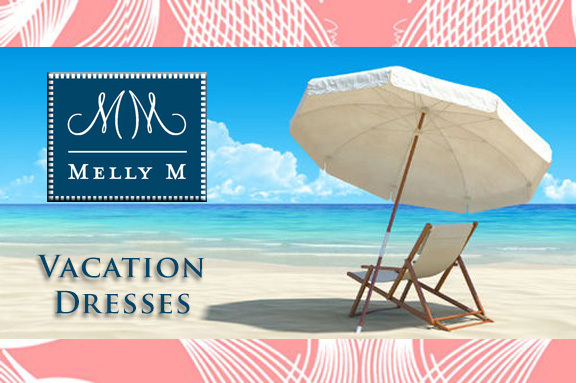 Take a look at one of our style expert’s favorite Melly M vacation dress options! Springtime may just be beginning, but summer is right around the corner! And that can only mean one thing- you have begun planning your summer vacations and day trips. Vacations hold a special place in our heart. These times spent in exciting locals with friends and family often create our greatest memories. But planning the perfect vacay can at times get complicated. Between booking flights, hotels, and excursions and coordinating travel time and meals, you have a lot of plates to juggle. The last thing you want to worry about is what you are going to bring along with you. 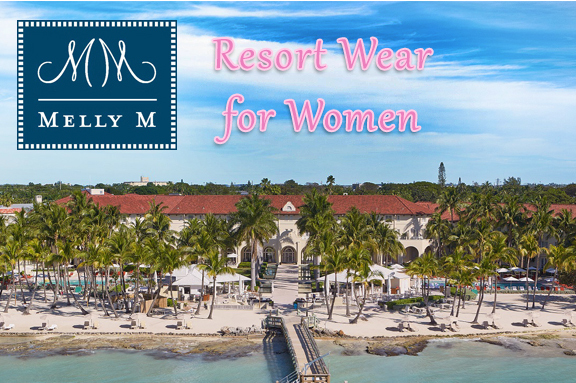 That is why Melly M’s collections of beautiful resort wear for women have the perfect pieces to fill your suitcase with. It all began with the creativity of our founder, Melissa, who would create beautiful pieces of clothing for her own everyday activities and travels. 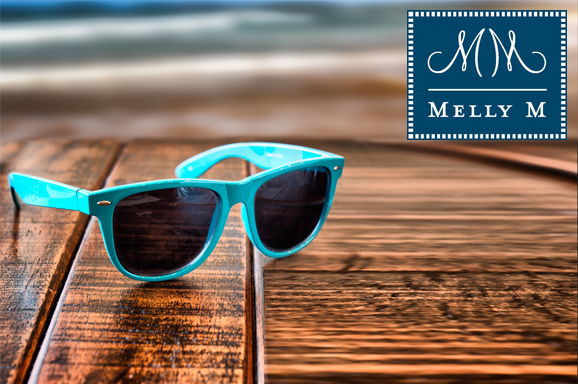 After she was stopped in New York by a sales representative who loved her clothes, Melissa turned her hobby into Melly M! Her passion for stylish and comfortable clothes is poured into everything we create. Now you can take the same style along with you no matter where you go!